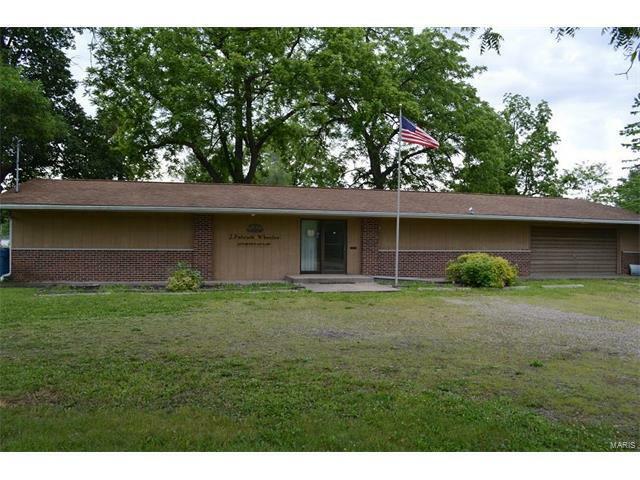 The possibilities here are endless this property consists of a 2018 sq ft office building with an attached garage, big parking lot, and easy maintenance. 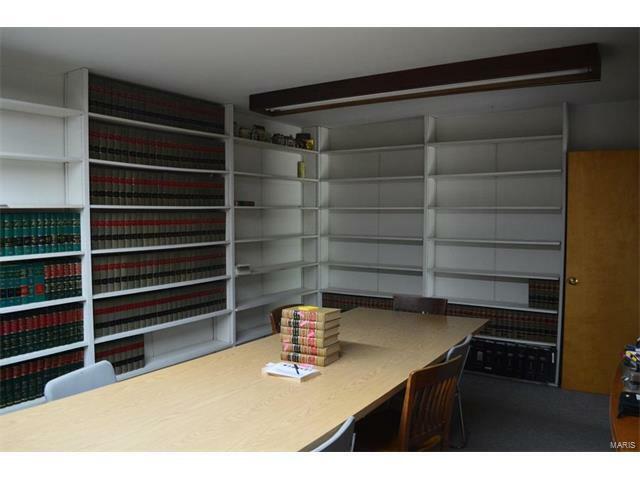 The building has been used as a long-standing law office and features four offices, a spacious library/meeting room, a lobby, kitchen, utility room, two bathrooms & an attached 2-car garage. 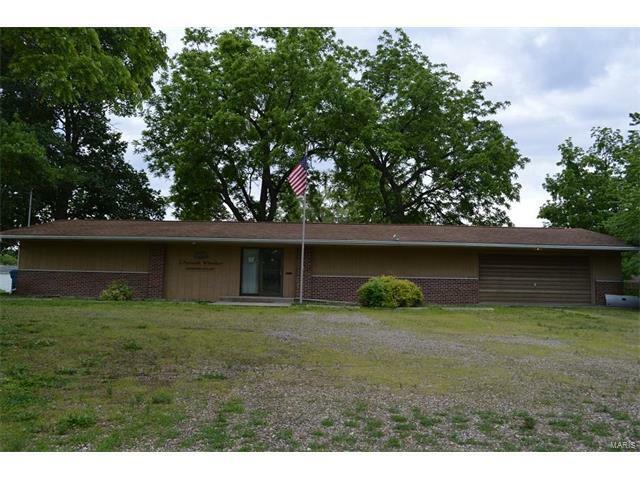 There is possibility of many other commercial uses, or with the current zoning, this could also be converted into an attractive brick ranch home on a corner lot. Conveniently located in downtown Canton, it is not located in the floodplain and has plenty of parking and a shaded yard. 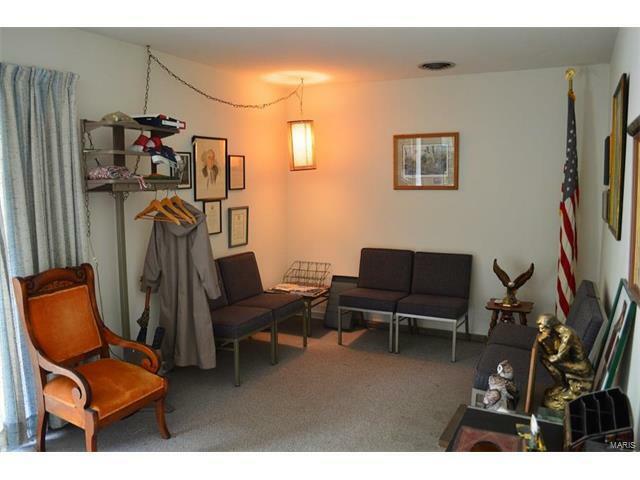 Much of the furniture & furnishings is negotiable with an acceptable offer.